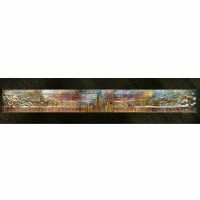 SKU: 132. 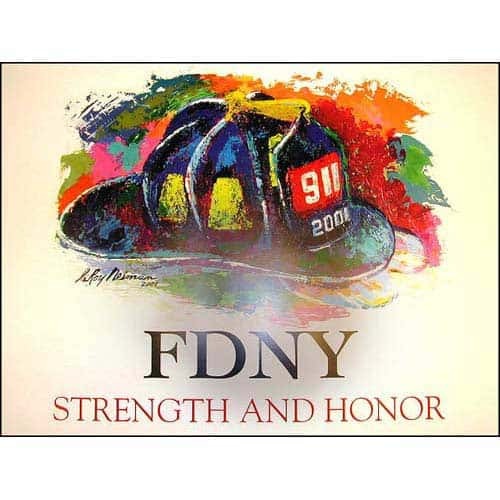 Categories: 9/11-- Never Forget, Books, DVDs, Posters, Other Collectibles. 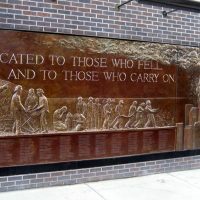 A memorial wall at 10 House on Liberty Street sits across from the site of the World Trade Center. 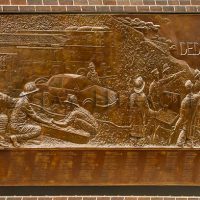 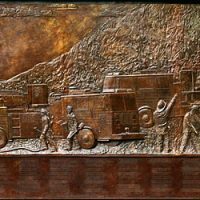 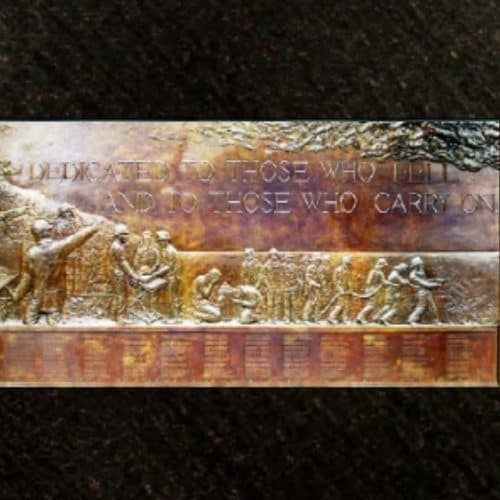 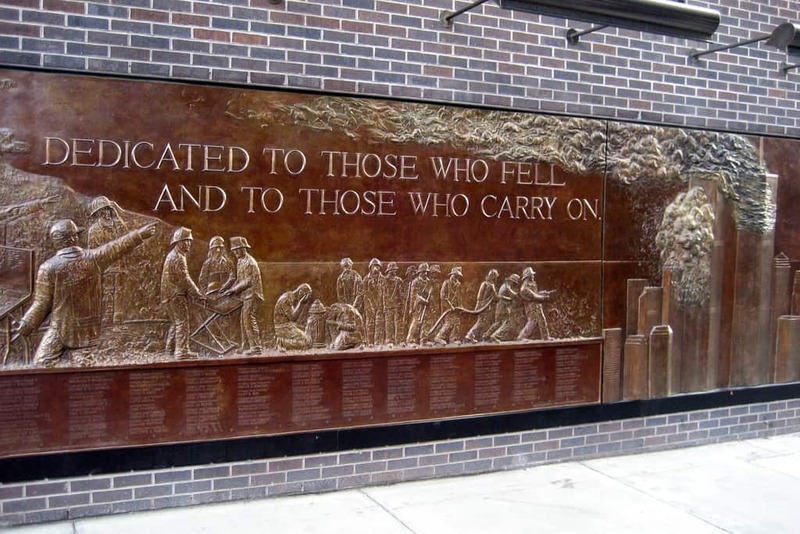 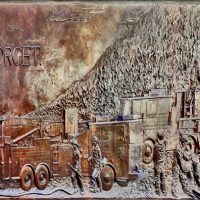 Facing the street stands a 56-foot-long and six-foot-high bronze bas-relief memorial bolted to the side of the firehouse, a memorial to the 343 firefighters who gave their lives in their effort to save others on September 11. 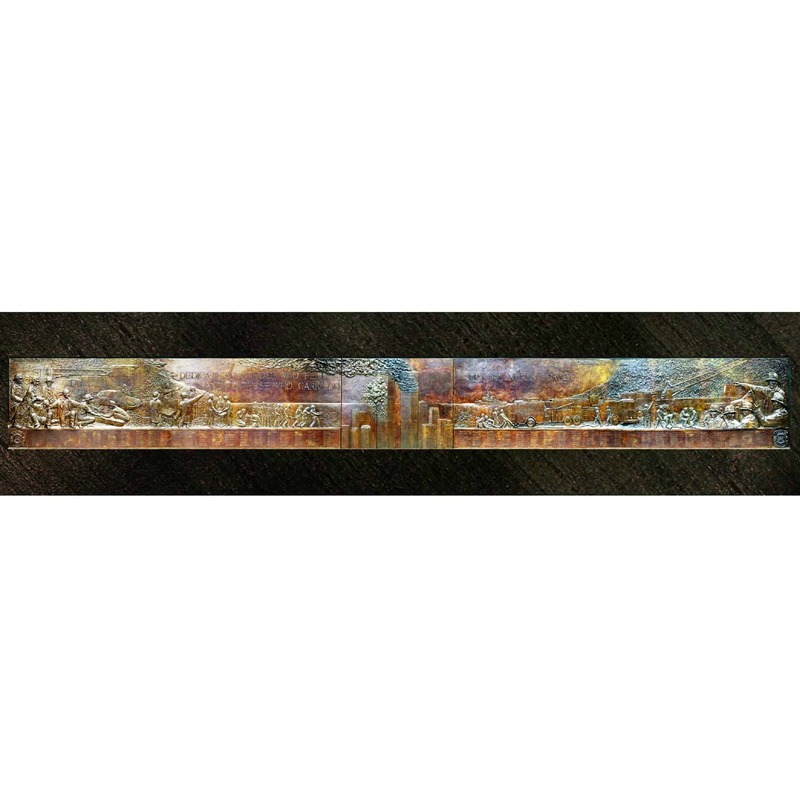 It is now available in an 8″ x 36 ” print for you take home. 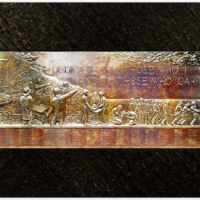 Print was created by Mark Ellis.